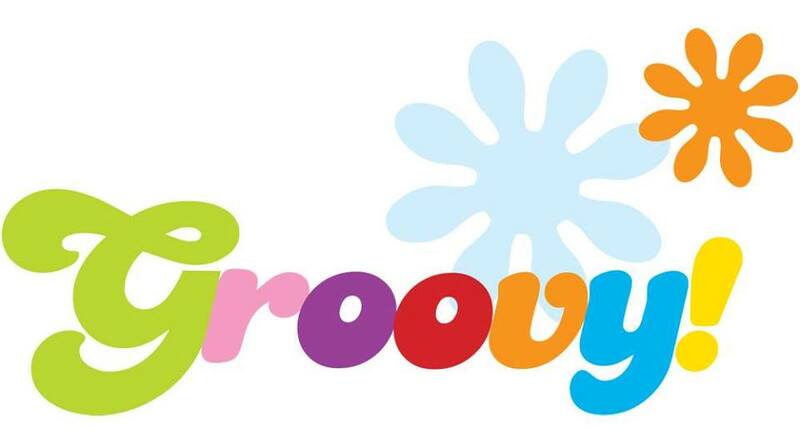 In the event of after-school and evening activities being cancelled on Friday night due to weather, we will be having a 1 pm performance of Groovy on Saturday in addition to the 7 pm show. Tickets purchased for the Friday night’s performance will be honored at the Saturday 1 pm show. We are looking forward to a wonderful performance this coming weekend and are very proud of all the students involved. Thank you to Mrs. Steiner for her hard work and to the PTO for supporting our students! This entry was posted in Event, Fund Raiser on March 20, 2015 by COHES PTO.